Even though San Diego’s consistent favorable weather might make you think that we don’t shop for the latest fall and winter fashion trends; we certainly embrace the season’s ensembles that fit our active lifestyle and great weather! At the “Westfield Style Tour,” Stacy London, from What Not To Wear, described San Diego’s style as healthy, colorful, and cheerful and that made me think that the jewel tones for fall and winter will fit perfectly! 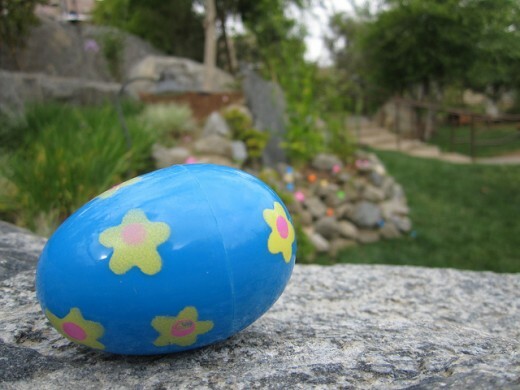 Some key pieces to buy while visiting San Diego would be, colored denim, a casual-chic jacket, or a gem colored holiday dress. One of my favorite to shop for jackets and on-trend colors for Fall is Poppy Boutique. This boutique features the current trends for every season and I especially love their faux leather leggings. 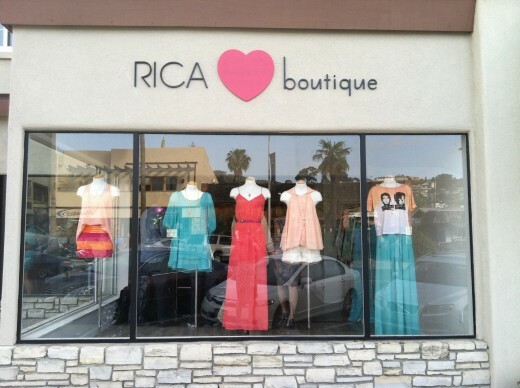 Rica Boutique La Jolla showcases some great fashions that won’t break the bank! I love their colored and patterned denim, festive holiday dresses, and the essential faux-leather motto jacket! 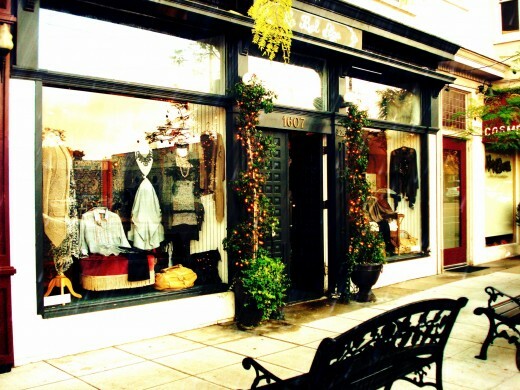 The go-to boutique called Le Bel Age carries looks from bold-boho-chic to effortless -elegant-chic. I love their take on modern tunics with leggings (great for layering), to gorgeous holiday dresses and Chanel-inspired jackets. If the fabulous window displays do not entice you in then their price points sure will! Know of another great place to shop for fall and winter fashion trends in San Diego? Let me and others know in the comments below.